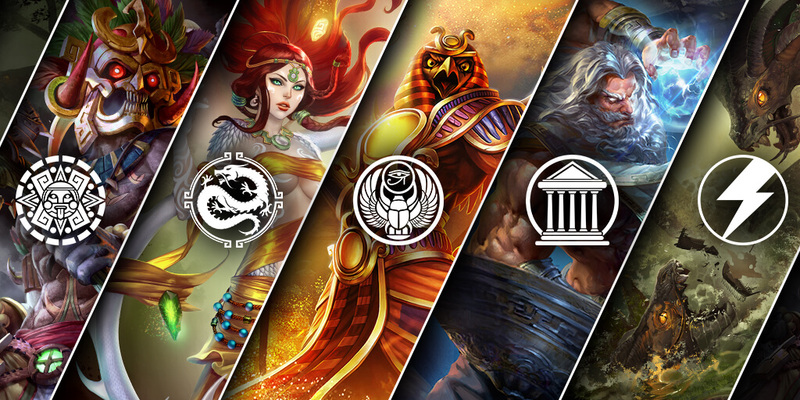 Today, Hi-Rez Studios unveiled the official launch date for their upcoming title, Hand of the Gods. Set to release February 20th on PC, PS4, and Xbox One, Hand of the Gods functions as a collectible card game spinoff of the company’s hit MOBA, SMITE. 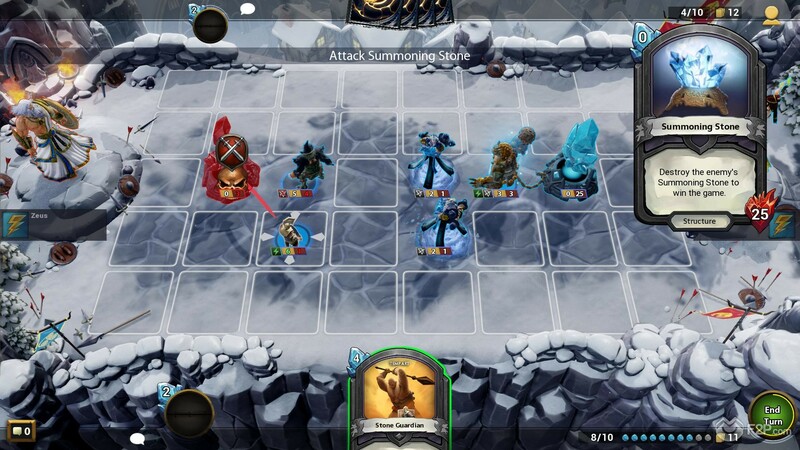 Hand of the Gods also serves as Hi-Rez Studios’ attempt at making collectible card games more accessible to casual players, as all in-game cards (over 300 in total) are immediately available for purchase at a cost of less than $45 (USD). The Core Set Bundle ($19.99): Includes all cards from the Chinese, Egyptian, Greek, Mayan, and Neutral pantheons. Pantheon Core Sets ($7.99 each): Offers each pantheon for individual purchase. Own Every Card: Players can combine the Core Set Bundle with three additional Pantheon Core Sets to own all cards in Hand of the Gods. After reviewing the options above, it's worth noting that owners of the Founder’s Pack of Venus Competitors will receive the Core Set Bundle for free. Hand of the Gods, like all other properties from Hi-Rez Studios, can be played for free without needing to make in-game purchases. So, if you want to collect cards over time without whipping out your credit card, you can certainly do so! Meanwhile, if you’ve already been beta testing Hand of the Gods, any cards you’ve accumulated you’ll be able to keep. As an added bonus, any Runes you’ve spent while testing the game will be returned to your account. For more info on Hand of the Gods, be sure to check out the game’s official website, or watch the trailer for Hand of the Gods embedded down below!